Welcome on the meeting ABAF 16th oriented on modern batteries! 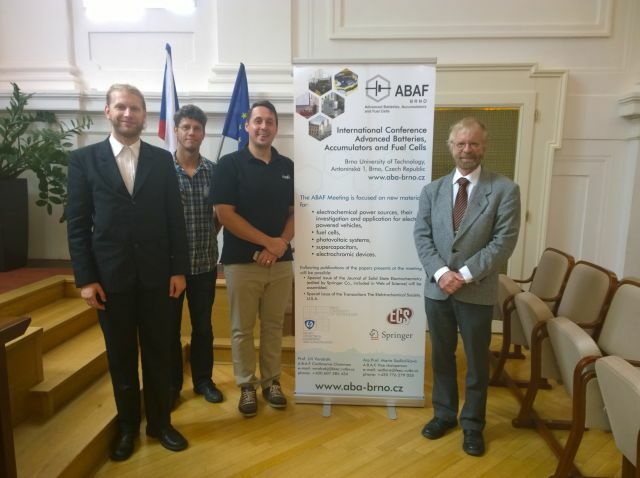 The International Conference “Advanced Batteries, Accumulators and Fuel cells 16th” will be prepared and held in days from Aug. 30th to Sept 3th, 2015 in City of Brno (Czech Republic). Similarly as previous years, it will be co-sponsored by The Electrochemical Society (USA). Moreover, this conference will be sponsored also by the International Society of Electrochemistry (I.S.E.). Main field of interest is the research and development of materials designated for modern electrochemical power sources, new investigation in the fields of materials, applied electrochemistry, corrosion, photovoltaic systems and application of new power sources. 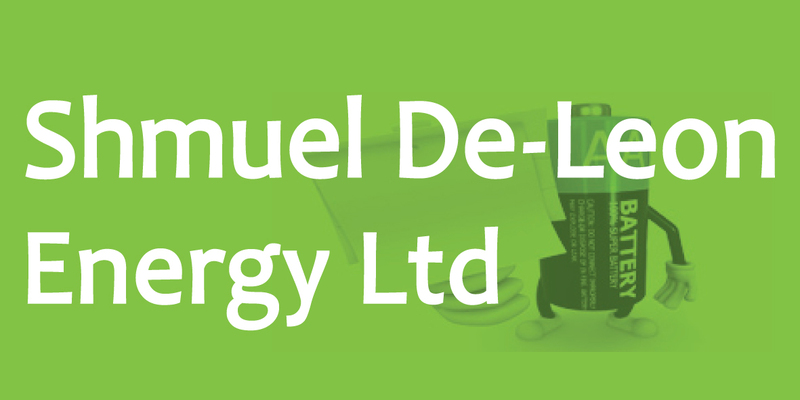 Two new topics will be included, that is, ionic liquids for power sources and replacement of lithium by sodium in batteries.